Our job, Graphics Arts ! 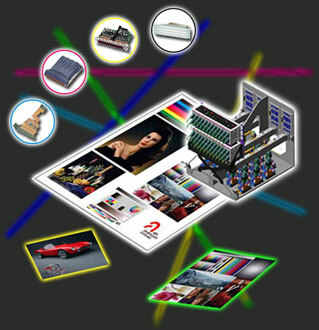 Since 25 years, the Arts Graphiques Systemes research and technical departement works in close collaboration with customers in order to design and develop hight-quality production equipement and processes in the field of Graphic Arts. Thanks to its technological know-how, A.G.S can offer its customers very various systems which help them to meet their requirements in terms of technical development and give them a decisive productive edge in the market.